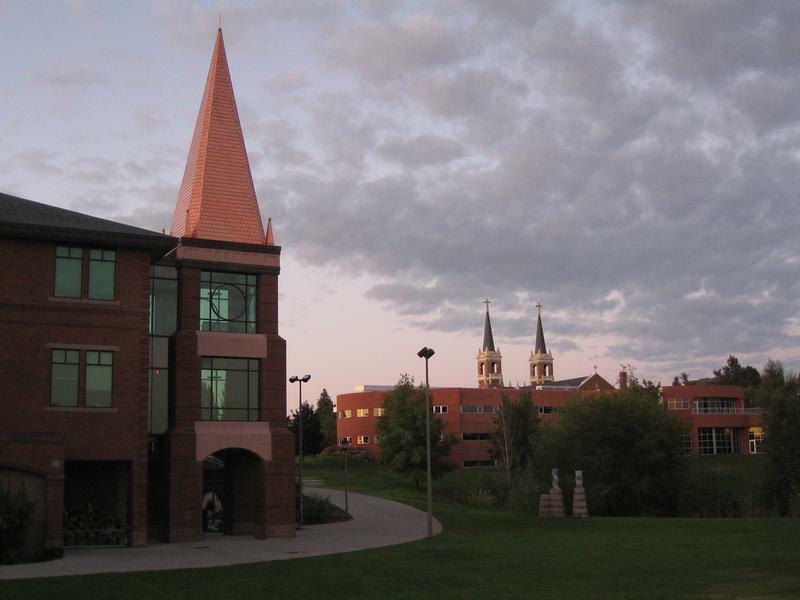 Today [Thursday], members of the Westboro Baptist Church, based in Kansas, plan to picket near Gonzaga University. The church is known for its protests around the nation, picketing funerals of military members who are killed overseas, among other things. According to a letter from President Thayne McCulloh to the Gonzaga campus community this week, the group planned to target people who are part of Spokane’s LGBTQ community and people in military service. An investigative journalist who has spent years probing the story behind toxic chemicals, some of which are in the Spokane River, will be speaking this week at Gonzaga University. PCBs, a family of chemicals also called polychlorinated biphenyls, were banned from use by Congress decades ago, but they are still found in the Spokane River. The chemicals were used in various electrical components, like transformers, but have been traced to human health issues, like liver damage or cancer. Telling War and the Gonzaga University Department of Art are hosting the Peace Paper Project in Spokane, October 29 through November 11. Director Drew Matott and Telling War director, Lisa Silvestri spoke with Verne this morning about the program, which uses the ancient tradition of hand papermaking to encourage personal expression and cultural change. The process of making paper is a direct manifestation of resilience and transformation, as it requires breaking something down in order to produce something new and beautiful. Spokane Public Radio's Doug Nadvornick hosts the July 27 edition of Inland Journal. ▪ SPR’s Steve Jackson will tell us about the four candidates running for a city council seat in Spokane’s South district. One of those is the incumbent, Breean Beggs. 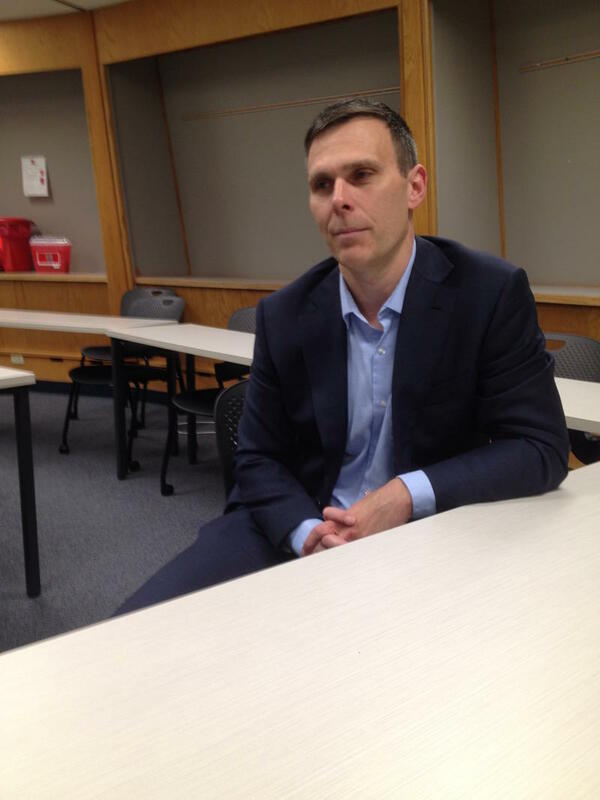 We also interview Tim Benn, one of the candidates in the Northeast district. ▪ We visit Gonzaga University, which has been the site this month of a summer language program for more than 400 immigrants and refugees learning to speak English. Spokane Public Radio's Doug Nadvornick reports. Spokane is not exactly a city known for its great ethnic diversity, which is why it was fun this week to visit Gonzaga University to take in some of its annual summer language program. Dr. James Hunter is leading the session in its 19th year. More than 400 refugees and immigrants have come for some or all of the last three weeks to improve their English skills. 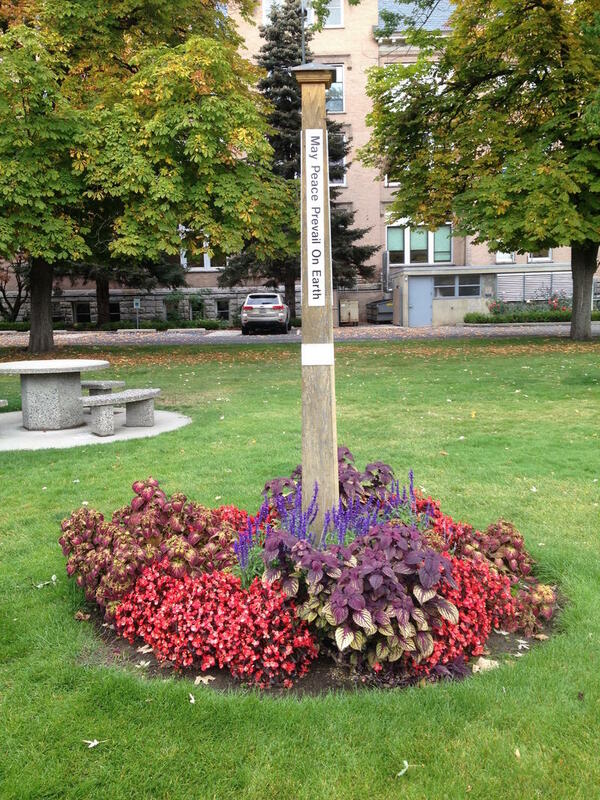 The Gonzaga University campus has a United Nations feel to it this month. More than 400 immigrants and refugees are spending time learning English as part of the university’s annual Summer Language Program. What started 18 years ago at Gonzaga as a summer session with 10 teachers and eight students has grown to a three-week program with more than 400 English-language learners. This morning the author, photographer, traveler and cook Jeff Koehler visited our studio to talk with Verne about his award-winning literary food writing. 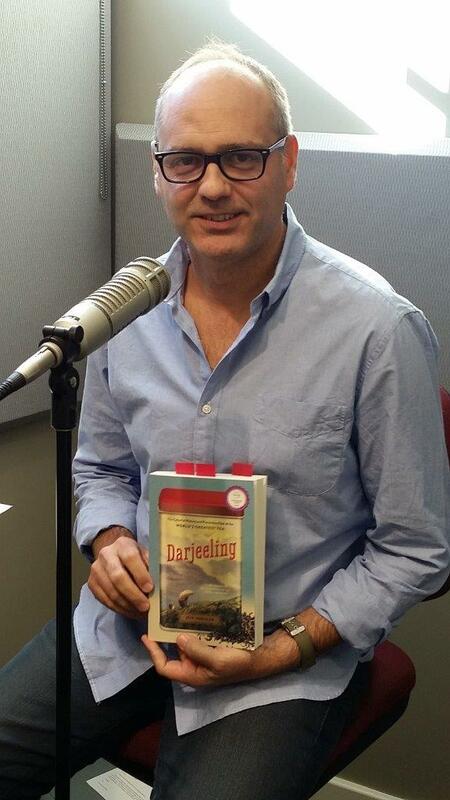 Koehler also read a selection from his most recent book, Darjeeling: The Colorful History and Precarious Fate of the World's Greatest Tea. 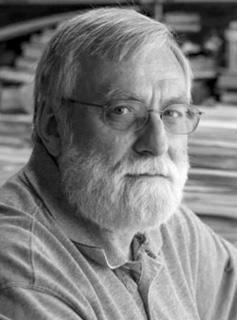 On Tuesday, Oct 11 Koehler will have a reading as part of the Gonzaga University Visiting Writers Series. There is a new medical school partnership in Spokane. Gonzaga University and the University of Washington announced the program Wednesday. 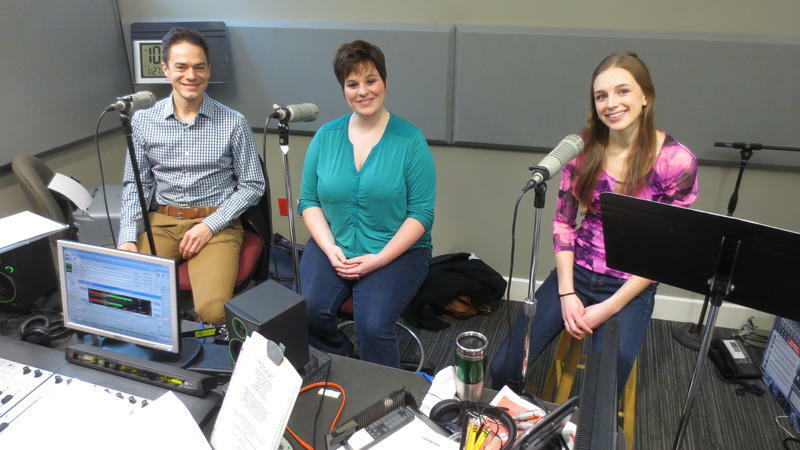 From the Studio: Gonzaga University Presents Purcell's "Dido and Aeneas"
In the first interview of our Wednesday theater triple-header, Verne talked with Gonzaga Director of Choirs and Vocal Studies Dr. Tim Westerhaus as well as two of his students, Marie Daniels and Amanda Rood. They were here to preview their upcoming performances of Henry Purcell's baroque opera Dido and Aeneas. This is Purcell's first composed opera and one of the earliest known English operas.